If you’re looking to shoot targets from more than 1000 yards away, your bullets have to fly with relentless precision. The 6.5 Creedmoor is here to dominate the long-range shooting game, and it has won over plenty of enthusiasts already. It’s lightweight and was made specifically for long-range target shooting, but a lot of hunters love it too. Besides being amazingly precise, it has earned the fame with something else too. The 6.5 Creedmoor has brought about a revolution as a new cartridge. It has completely redefined the paradigm, re-writing the rules and changing the world of shooting. The cartridge is direct in serving its purpose, which is shooting targets from incredibly long distances. Having its debut in 2008, it had a really slow start. People were using it, but it took years before it got some much-deserved recognition. 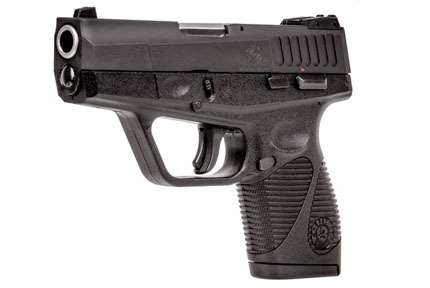 It was designed explicitly for sleek, long, heavy-for-caliber and high-ballistic-coefficient bullets. They will maintain their accuracy even if you shoot them further than 1200 yards. Which is why the 6.5 Creedmoor’s accuracy is truly breathtaking. In this review, we’ll go through the 6.5mm Creedmoor’s design and performance. We’ll also talk about whether this is the right cartridge to take with you to the range or a hunting trip. This cartridge is inexpensive and precise, so it might just be what you’re looking for. Without further ado, let’s get down to the details! 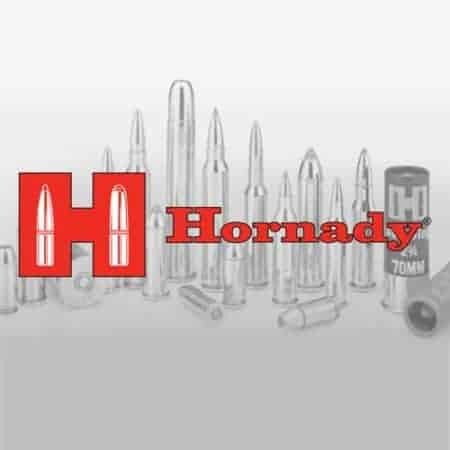 Hornady is an American manufacturing company that produces some of the best ammunition known to man. They are based in Grand Island, Nebraska, where the company was founded in the early 1940s. Back then, they were only using spent brass rimfire cases to make bullet jackets. But after World War ll, Hornady started to stock up manufacturing equipment. Thus in 1964, they started manufacturing pistol and rifle ammunition. Today, they produce high-quality self-defense loads along with hunting rounds and target shooting rounds. Hornady is the primary developer of the 17 HM2 rimfire and 17 HMR cartridges. The clever people at this company are also the developers of innovative LEVERevolution ammunition. Moreover, you can find plenty of handloading components like shotgun shells, bullets, cartridge cases among other things on their list. Finally, they rolled out the “Zombie Max” bullets in 2012, because of it “Zombie Shooting” became popular in America. Who knew pop-culture would have such a powerful effect on even the arms industry. You can rest assured that with more than 40 years of experience, Hornady brings nothing but high-quality products. The 6.5mm cartridges are well-known because they have high ballistic coefficients and sectional density. They have seen great success on the field of the rifle competition among hunters and long-range shooters. The great thing about them is that they generate a lower recoil, but can still duplicate the .300 Winchester Magnum’s trajectory. The recoil you get out of the 6.5 Creedmoor is a lot less than what you would get out of a .308. Yet, the round is still very accurate at an incredibly long distance. You can easily maintain groups fewer than one MOA on a target that’s 1000 yards away. You can expect less than 10 inches on an MOA at that distance. Simply put, the 6.5 mm Creedmoor takes shooting at long-distance targets to new heights. Having less recoil helps in any sort of shooting competition. 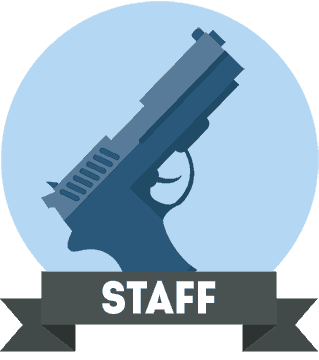 It allows the shooter to reacquire the target rapidly over and over again. Moreover, the US military has been testing the round quite extensively, because it could work for them as well. The cartridge was made for just about any short action bolt and guns that have a bolt face diameter of .473 inches. But it can also be used with a .33 Savage and .243 Winchester because you can convert them by changing the barrel. Anyone who is a fan of handloading will fall in love with this cartridge. 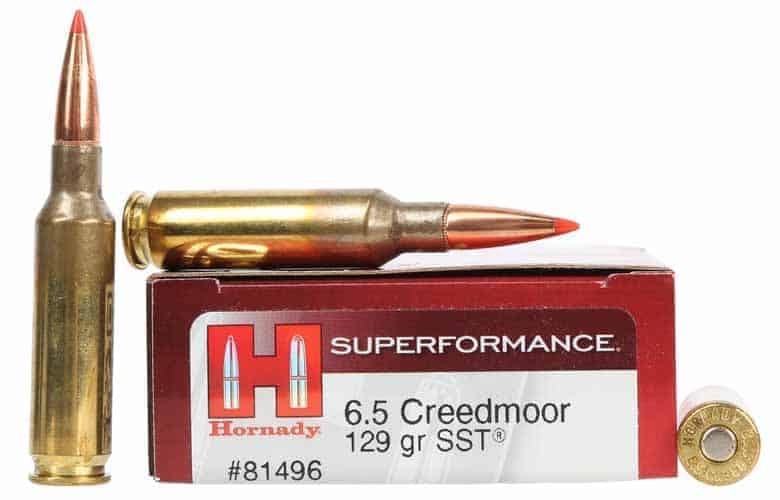 The handloading cost of the 6.5 Creedmoor is around the same as 6.5 mm cartridges. Norma also makes brass for the cartridge, so you can buy Norma brass at many major retailers. 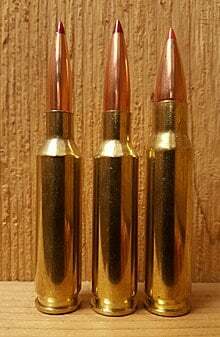 A 6.5 Creedmoor bullet is 6.72mm, while the shell casing’s length is 48.8 mm. Naturally, the caliber is 6.5mm. The round is basically akin to the 6.5x47mm cartridge. You can get the bullets in two weights, at 140 grains, and at 129 grains. The bullet’s velocity is 2940fps and 2960fps if you shoot it 15 feet from the muzzle. Finally, it has a velocity of 2,700fps with a point-blank range of 265 yards. Like with any type of ammunition, a lot of its performance depends on what kind of rifle you put it in. Which is why we can’t accurately state how well the 6.5 Creedmoor performs on the range. But we can come close with a few observations. Though the cons outweigh the pros, this cartridge is definitely one you should consider for long-range shooting. We can’t be completely objective about how good this cartridge is. Not a single product will suit everyone perfectly. Even if a product is very useful in general, it will still best fit a specialized purpose. A simple screwdriver will work well as a throwing knife too. Yet you won’t tie a flat screw with a cross screwdriver any time soon. With that in mind, the 6.5 Creedmoor does its thing well. Long range competition shooters can make the most of it. It’s no surprise because it was designed specifically for them. Still, other enthusiasts, hunters, and plinkers enjoy using it too. It definitely isn’t the best round you can put inside your first rifle. Yet if you try it like plenty of other shooters have done, you will grow fond of it. The 6.5 Creedmoor is a great round to play around with. The 6.5mm Creedmor is incredibly accurate at very long distances (about 1200 yards). 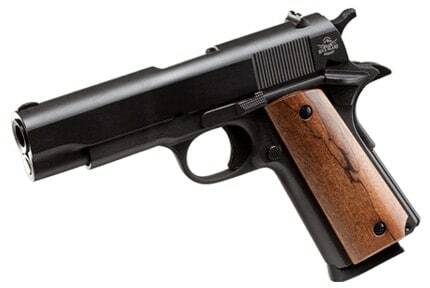 It has a lot smaller bullet drop and less recoil than many of its competitors. This makes it easy to reacquire the target. You can easily find reloading components and factory ammo as well. There are other calibers that would be much more accurate at long ranges. But you can say this about almost any ammunition out there. For shorter range shooters, the .308 Winchester will probably come for a lot less money. Other barrels for other ammunition might last longer than the 6.5mm Creedmoor’s barrel. You might have to reload the ammo in order to bring the most out of your round. This ammo might prove to be way too expensive for some enthusiasts. There's a reason that USSOCOM is now using the 6.5 CM in their new Precision Rifle cartridges. The 6.5 Creedmoor is great!